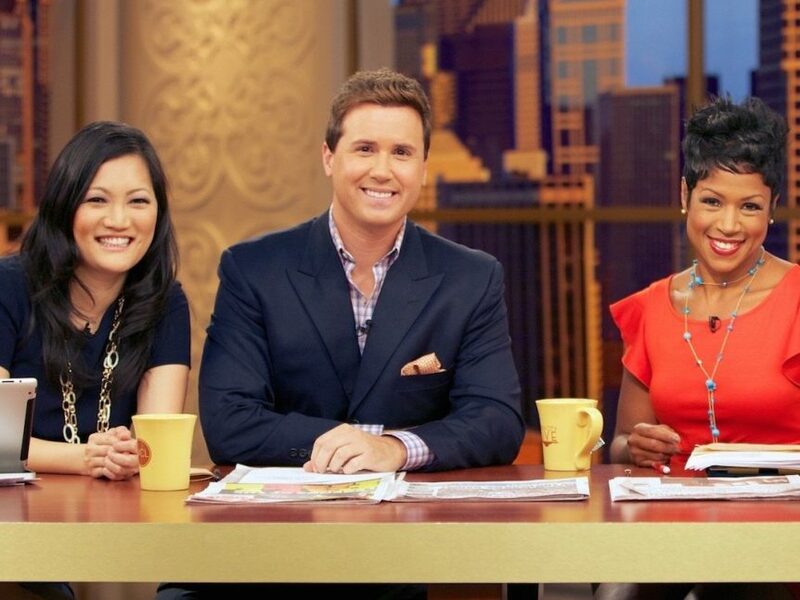 WLS, the ABC owned station in Chicago, has let go of Windy City Live contributor Ji Suk Yi. She signed off on Friday and it surprised viewers. According to blogger Robert Feder, Yi’s postion was eliminated as a cost-cutting measure and for that reason, she won’t be replaced. Yi joined the station in 2006 as a desk assistant. When Windy City Live launched in 2011, she was promoted to social media producer for the show and eventually became a daily on-air contributor. “I hope my unlikely story of a Korean-American first-generation immigrant from a small podunk town down south, moving to the big, big city of Chicago 12 years ago with two suitcases, knowing one person in the city, inspires you to maybe try something you’ve always wanted to do no matter how small or big,” Yi said during her farewell Friday. Yi emigrated from South Korea when she was five and grew up in North Carolina. If you’re in #WindyCityLIVE’s viewing area & are a viewer/fan please watch today or at midnight! Got a special thank you for YOU!